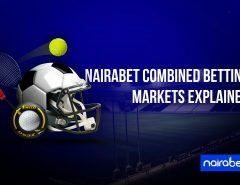 Sports betting is as lucrative as any other kind of business – if not more! How else can you explain a business in which you can make all the money you want in just a matter of minutes? How else can you describe a market in which a capital as little as N100 can be turned into several millions in just under a few hours? But as good as it sounds, the pitfalls are quite enormous too; so much so that even the most careful bettors still end up losing money. While there’s no sure-fire way to win all your bets, there are many strategies you can employ to ensure you win more times than you lose. One of them is the four W’s of betting. 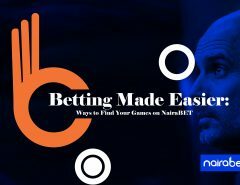 If you’re going to make anything out of your sports betting business, it is imperative that you know the teams you want to either back or bet against. You don’t just go through the list of games for the day, choosing teams at random. That’s a recipe for disaster. Not sure which games will be played for the day? Click here to browse through and earn some extra cash from the available games for each day. For any serious-minded bettor, you want to do some background check on the team you want to put your money on: get to know their strengths, their weaknesses, and the players involved. Knowing this helps you to make well-informed guesses, the kind that will help you to win more bets. In the Premier League last season, Liverpool did not lose any game at home. Even when almighty Manchester City came visiting, they defeated them in that famous 7-goal thriller. Knowing where a game will be played helps you to make sense of the stats which in turn helps you to project better predictions. Is it a UEFA Champions League final or a group stage game in the Copa Libertadores? Is it the quarter-finals of the Super Rugby or the NFL’s Super Bowl? It may sound inconsequential but here’s the truth: Sport teams are fired up, albeit in varying degrees, depending on what’s at stake. You can’t compare the atmosphere at a friendly football game to that of a World Cup final. 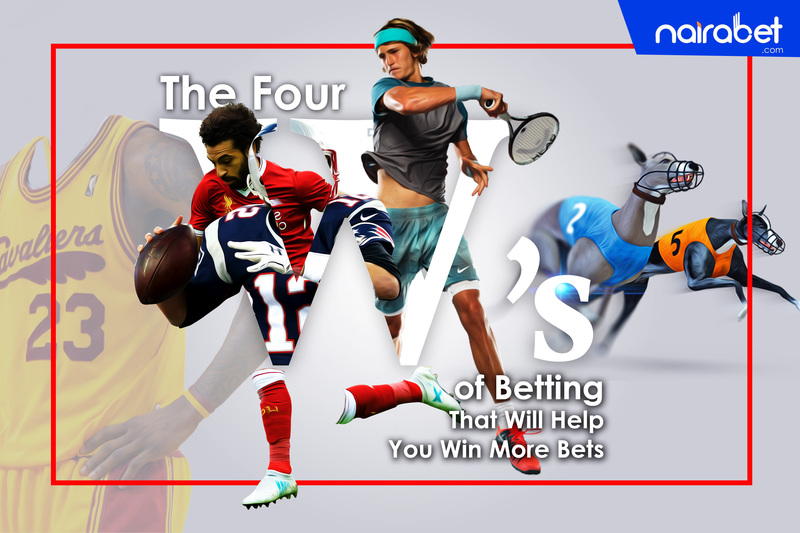 To increase your chances of winning more bets, you need to know why that sport event is happening and what’s at stake for each competing team. Then you can make predictions accordingly. These four W’s do not guarantee that you will win all your bets. Despite their usefulness, the sports world is a very random place where anything can happen. 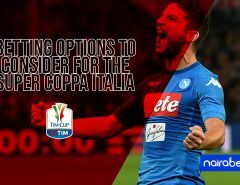 But at the same time, you can use them to help you reduce your losses and increase your earnings from your betting business. What do you think about the 4 W’s concept? Kindly leave your thoughts in the comments.